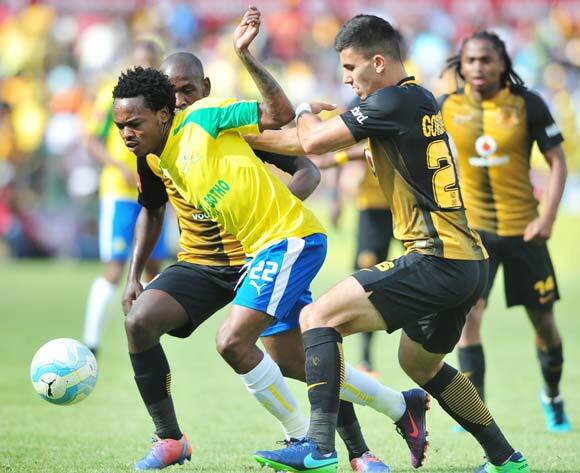 iDiski - Soccer Blog and Football News PSL news Its Hard To Get A Penalty Against Kaizer Chiefs? Its Hard To Get A Penalty Against Kaizer Chiefs? It becomes a habit from PSL referees not to give or award penalties to a team that plays against Kaizer Chiefs. In a match between Kaizer Chiefs and Orlando Pirates Lorenzo Godinho fouled Orlando Pirates player inside the box but Victor Gomez didn't give it to Orlando Pirates if why only god knows. Its a bad habit though. On Saturday the 19th of November Kaizer Chiefs played against Mamelodi Sundowns there were three clear penalties that were suppose to be given to Mamelodi Sundowns but Daniel Benett never bother to award penalty to Mamelodi Sundowns even though it was an easy to make.